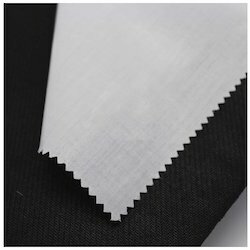 Leading Manufacturer of cotton interlining, microdot interlining, interlinings, polyester interlining, shirt collar interlining and shirt cuffs interlining from New Delhi. 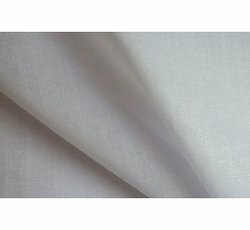 We are offering Cotton Interlining to our clients. We provide high-quality products to our clients. Product customization is available. We are offering Microdot Interlining to our clients. We provide high-quality products to our clients. Product customization is available. 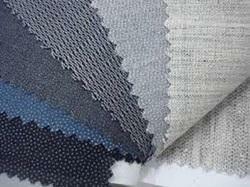 Global Impex provides the finest array of Woven and Nonwoven Interlinings of varied weaves, weights, finishes, and coatings for giving the garments an absolutely new look. Large and small part application for men's and women's apparel. 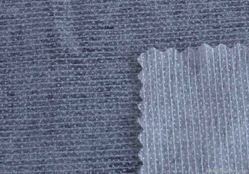 Nonwoven for shoulder pad and sleeve head. Under collar Nonwoven for suits and jackets. Slotted and Die Cut Tapes. 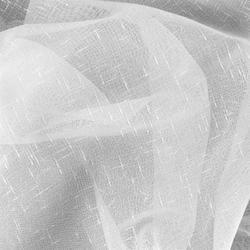 We are offering Polyester Interlining to our clients. We provide high-quality products to our clients. Product customization is available. 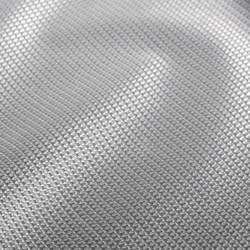 We are offering Shirt Collar Interlining to our clients. We provide high-quality products to our clients. Product customization is available. We are offering Shirt Cuffs Interlining to our clients. We provide high-quality products to our clients. Product customization is available. 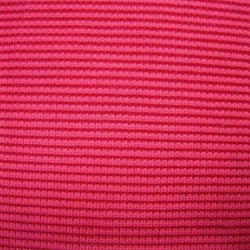 We provide a wide range of baby garments such as Garment Interlining . These garments are skin friendly. 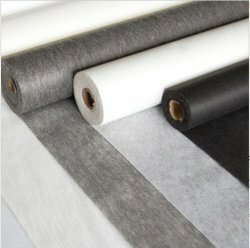 We are recognized in the market for offering an excellent range of Non Woven Fusible Interlining at affordable rates to our esteemed customers. In adherence set industry norms, we offer our range using quality approved material which is been procured from certified vendors of the market.